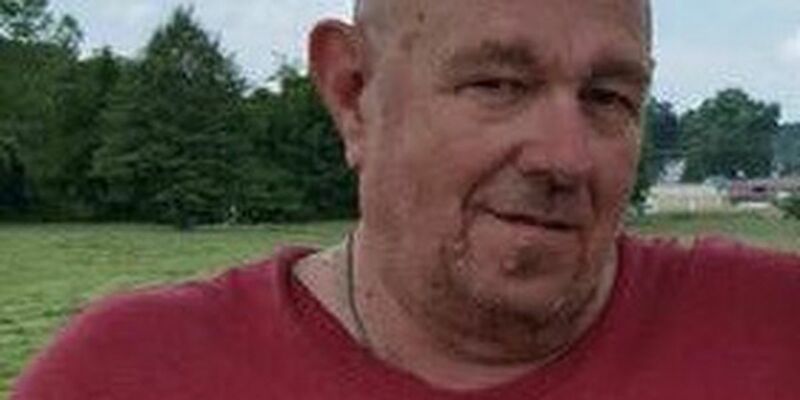 CAPE GIRARDEAU COUNTY, MO (KFVS) - Cape Girardeau County, Missouri officials said a missing Fruitland man has been found. Before 10 a.m. the Sheriff’s Department officials said he was found safe and reunited with his family. Sheriff’s office officials said 62-year-old, Kyle Ellis Mason was last seen Monday, March 18 between 2 and 3 p.m.
Officials said Mason left his residence on Hickory Drive in Fruitland on foot. 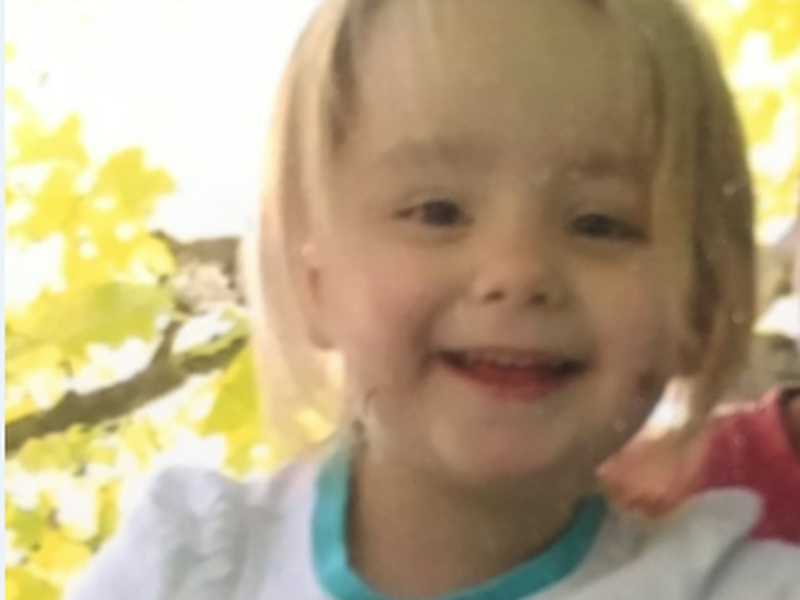 Mason has several medical conditions according to sheriff’s office officials.